How far would you go to reignite the spark you once had? Two years later, Trace and Olivia are as much in love as they’ve always been. But the spark they once had for life is waning and Trace is determined that they find it again. His solution? A road trip. But he doesn’t tell Olivia the real reason they’re heading north. Olivia is happy to go on a road trip and have more adventures with Trace. Besides, she needs a distraction from the soap opera her life has become. With college over, this is the perfect opportunity to chase down the carefree girl she once was. But life isn’t a fairytale and you can only escape reality for so long. Love, laughs, and a hidden agenda. 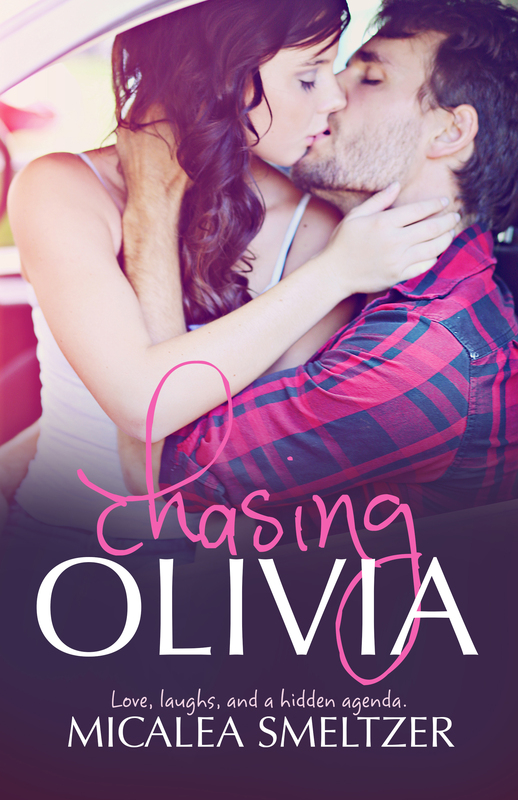 That’s the name of the game when you’re Chasing Olivia.